Discovering Buddhism module 3 is a general overview of the Lam Rim – stages of the path to enlightenment. This system of clarifying the teachings of the Buddha and how to practice was taught to the Tibetan people by the famous Indian Buddhist master, Guru Atisha Dipamkara Shri Jnana around 1000 years ago. Based on Master Atisha’s seminal work, A Lamp for the Path, many later books and poems were composed in Tibet, by masters such as Gampopa and Tsongkhapa, all the way up to modern times. 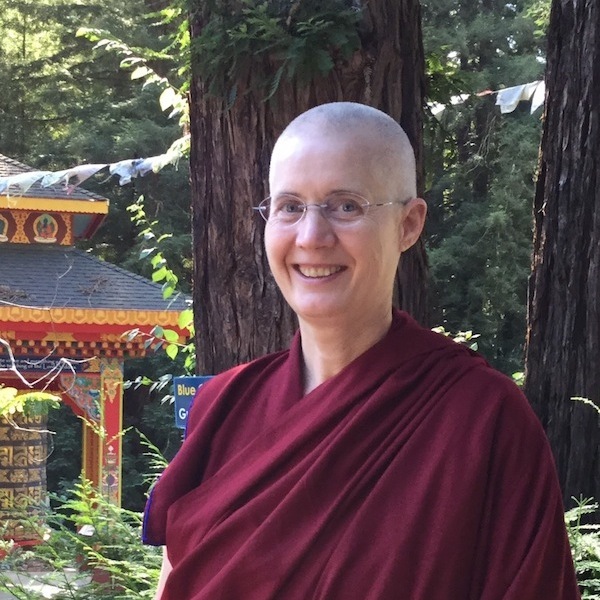 The Lam Rim gives us a road map for our study and practice – a way to make sense of all the volumes of Buddhist scriptures and commentary. 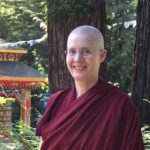 When we understand the Lam Rim, we understand how all the Buddha’s teachings fit together as a practice for an individual person, i.e., ourselves. Yes, you read that right. We’re skipping to module 3. We will do module 2 after the new year. Each module includes an experiential element in the form of a Saturday practice day or a weekend retreat. This is required in order to get your completion certificate for the course.